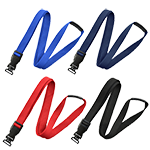 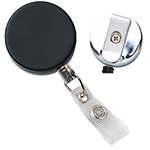 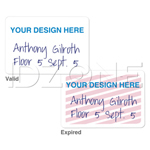 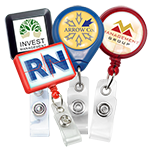 Print visitor badges or loyalty cards with these low coercivity magnetic stripe cards. 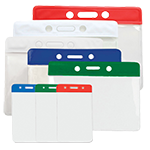 These blank ID cards are made from a blend of PVC and Polyester for video grade graphic printing and durability in extremely warm or cold temperatures. 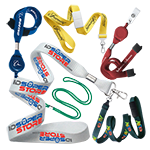 Each card is designed to conform to standard credit card dimensions for easy storage in wallets and badge holders. 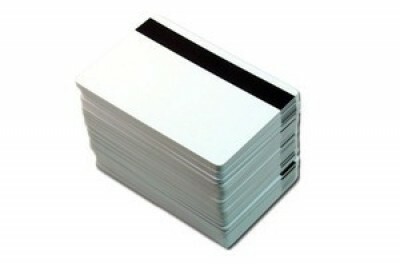 These 30-mil CR-80 cards come with a magnetic stripe for encoding information for short-term use, making them the perfect choice for printing loyalty cards, temporary visitor badges and arcade top-up cards.